I wrote an article for Peace 107’s magazine last week that will show up around Easter and that I’ll repost here. 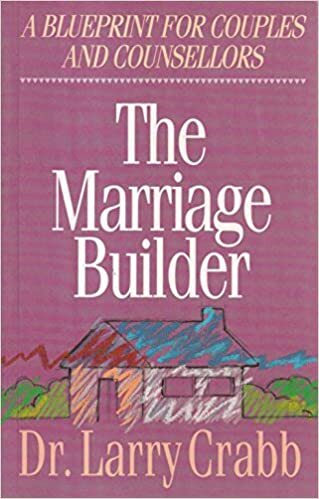 For now, let me mention a long-time recommended book, The Marriage Builder, by Larry Crabb. The book addresses the heart of our marriage issues and promotes the oneness that God designed marriage to be. Or Check it out on Kindle!